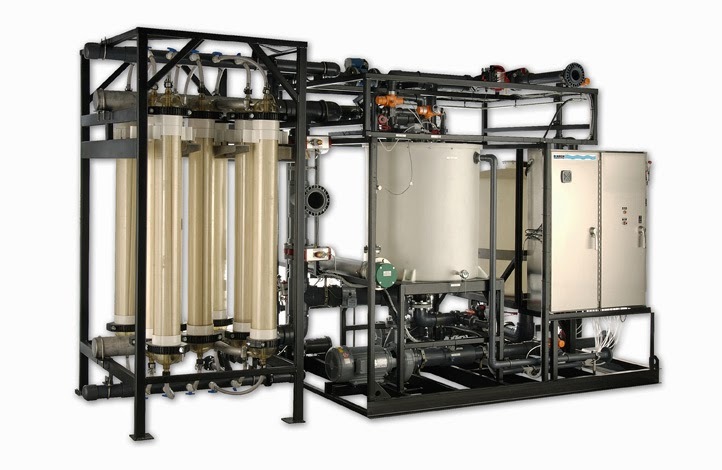 For nearly 35 years, Koch Membrane Systems (KMS) has been a world-class developer and manufacturer of innovative membrane filtration systems serving a global marketplace. 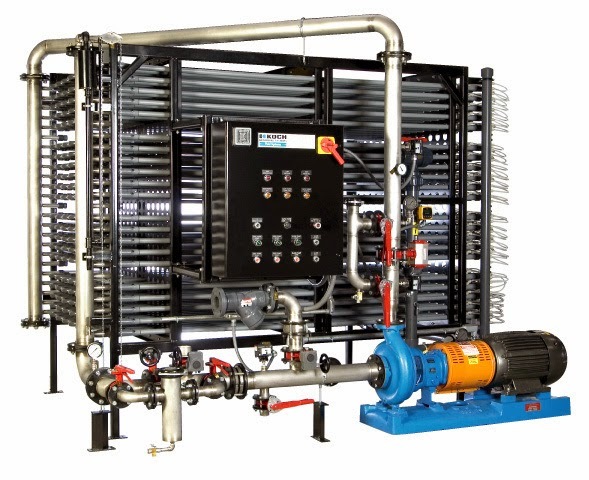 KMS membranes support dairy, juice, wine, vinegar, biopharma, food processing and beverage applications. KMS industrial applications include paint and pigments, automotive, bottling, power generation, oil and gas, pulp and paper, microelectronics and semiconductor processes. KMS involvement in various water treatment applications includes high purity water, potable water, wastewater, industrial process water, and desalination.